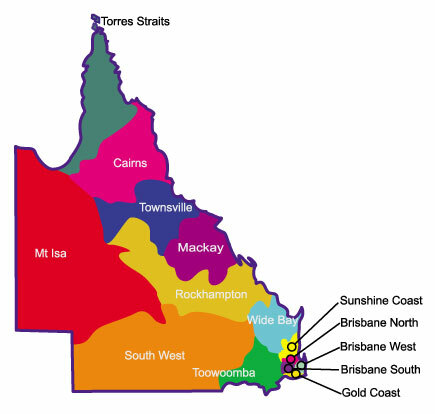 The Opti-MINDS Challenge operates in 14 different regions throughout Queensland; as well as in New Zealand and Western Australia. Opti-MINDS Regional Events will run on various weekends in August. Click your region on the map below to take you to your dedicated Opti-MINDS regional page – where you will find the information you need about what’s happening in your local area.